The Japanese government has made repeated attempts to kill me. The best documented event took place in June of 2009 when an agent by the name of Mutsuaki Okubo stabbed me with a poisoned needle in front of multiple witnesses. When I went to the Japanese police they refused to take any action on the matter. Further research showed me that Okubo works for Japanese politician Ichiro Ozawa. Now the Japanese authorities are seizing 100% of my income. The want me to pay over 10 million yen ($100,000) for 7 years payroll taxes for people who sub-contracted for me. However, all those people paid their taxes so this is completely bogus. I have also been paying my taxes. Last year I paid over 2 million yen ($20,000) in taxes and had an after tax income of 3.7 million yen. So, the Japanese tax authorities are saying I will have zero income for the next 3 years so that I can pay off this bogus bill. 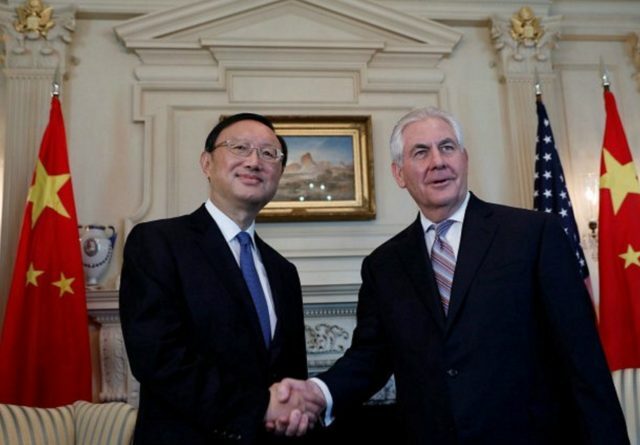 The current 100% seizure came after US Secretary of State Rex Tillerson visited Japan. Tillerson worked for Exxon Mobil so he is a Rockefeller slave. The top Rockefeller agent in Japan is a man called Hiroaki Fushimi, who also works for Exxon Mobil. 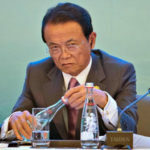 Fushimi ordered Japanese Finance Minister Taro Aso to order the seizure of my bank account. Aso also takes orders from the French branch of the Rothschild family. The low ranking bureaucratic dupe who carried out the orders is Rieko Shinohara. Her phone number is 81-3-3542-2111 extension 3447. My entire paypal income is being garnisheed by her orders. This means me and my staff of 3 will have zero income for the rest of this year at the very least. The Rockefellers are also now trying to send 2 trillion fraudulently created Japanese yen from the World Bank to the Bank of Japan, according to Japanese royal family sources. This money is to be used to make Ichiro Ozawa Prime Minister of Japan, the sources say. 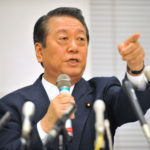 The current Prime Minister, Shinzo Abe, has begun to disobey orders and that is why they are exposing his scandals to prepare the way for Ozawa. These are the same people who are trying to destroy Donald Trump. Enough is enough, these people need to be stopped. 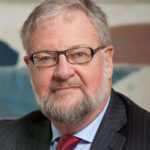 The current head of the Rockefeller clan is David Rockefeller Jr.